FIRST TIME EVER ON THE MARKET! Lakefront (Lake Sybelia) elevated lot with wonderful tall oak trees. You will enjoy breath-taking views of the lake either from the porch or down at one of the two docks. One covered dock is for the boat and the other covered dock is for enjoying nature and hanging out with friends on the water. 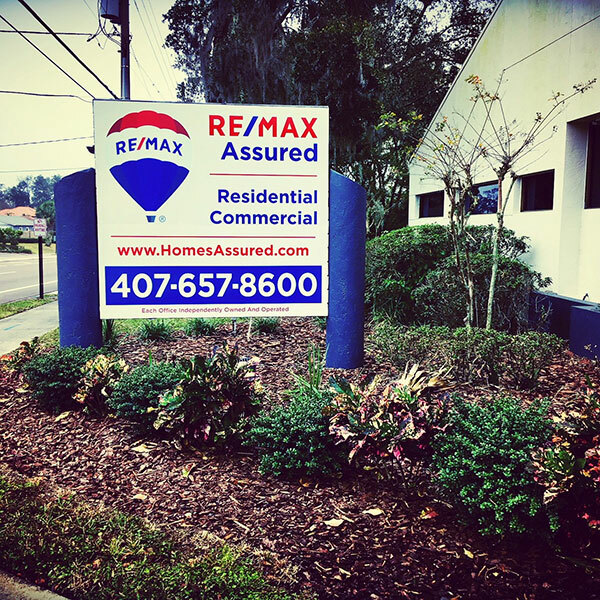 Located in an A rated school district and close to downtown Maitland. The opportunities here are endless so come out and see how you can make this very loved home yours!